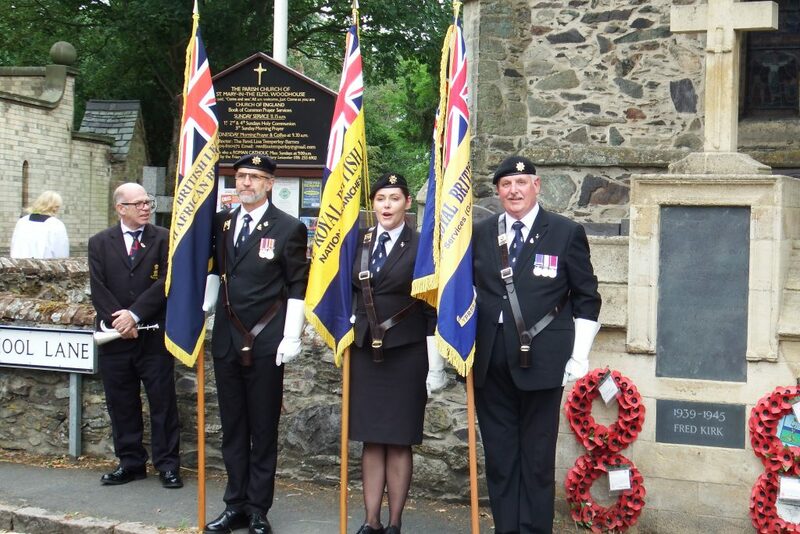 All who served or continue to serve in the Y Service Organisation; regardless of single service or civilian affiliation, are strongly encouraged to join the Y Services (Garats HaY) Branch of the Royal British Legion. 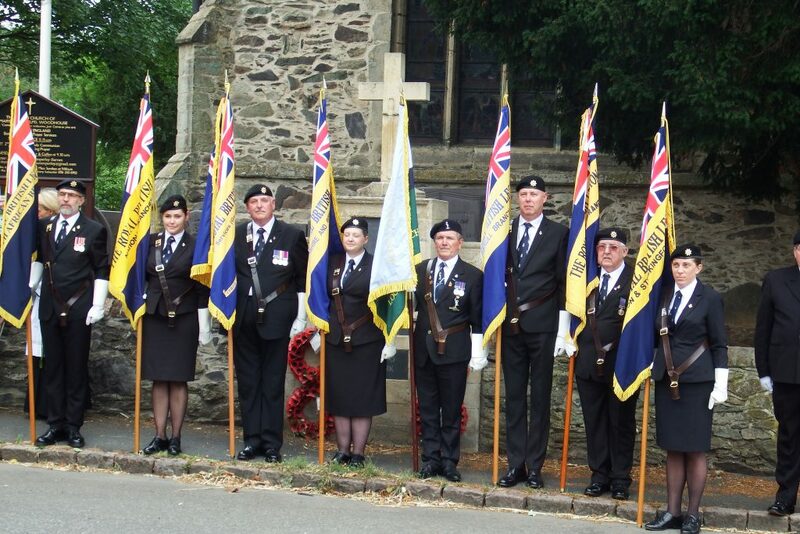 Why Not Join the Branch? 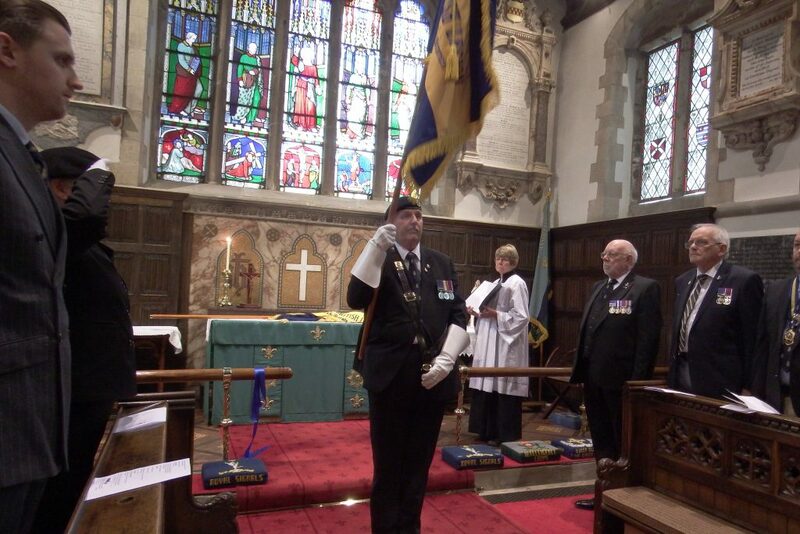 This Branch was specifically formed for everyone in our community, no matter where, when or for how long they served. Family members are also most welcome to join. The current cost of membership of the Y Services (Garats HaY) Branch is £22 a year (£17 for RBL membership plus a £5 Branch subscription fee). 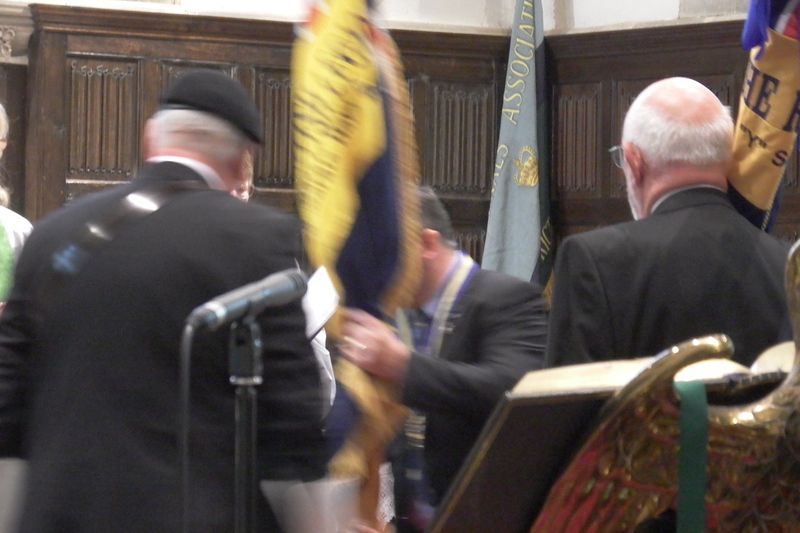 Membership of the Royal British Legion is, of course, open to anyone who wishes to support the Legion’s aims and ethos. 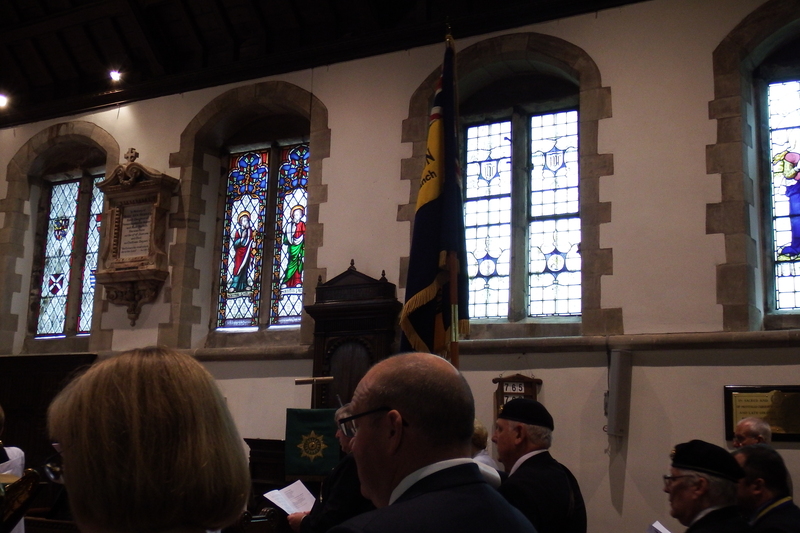 However, prospective members who have no Y Services background may wish to consider joining their local branch or perhaps the St James’ Branch which is a national branch with no specific service or geographical affiliations. 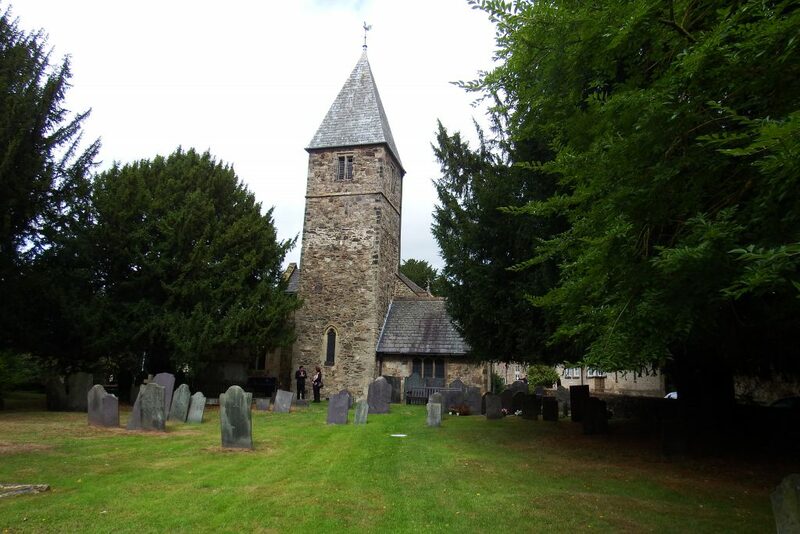 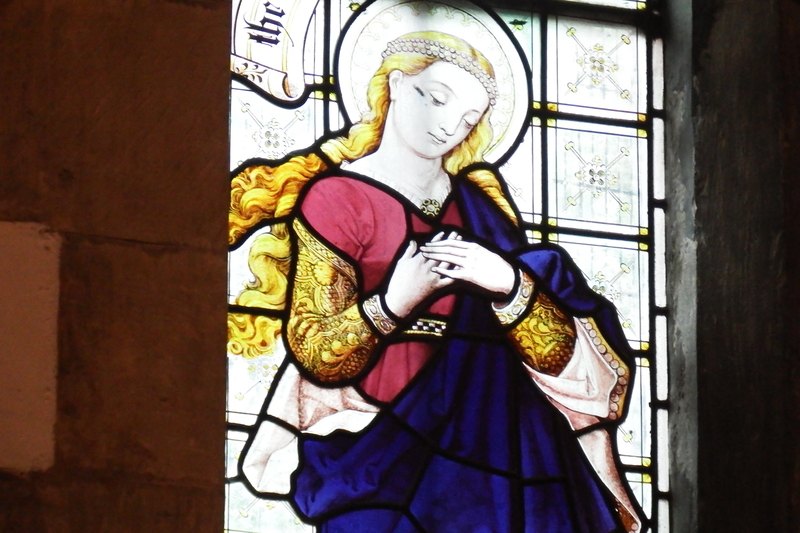 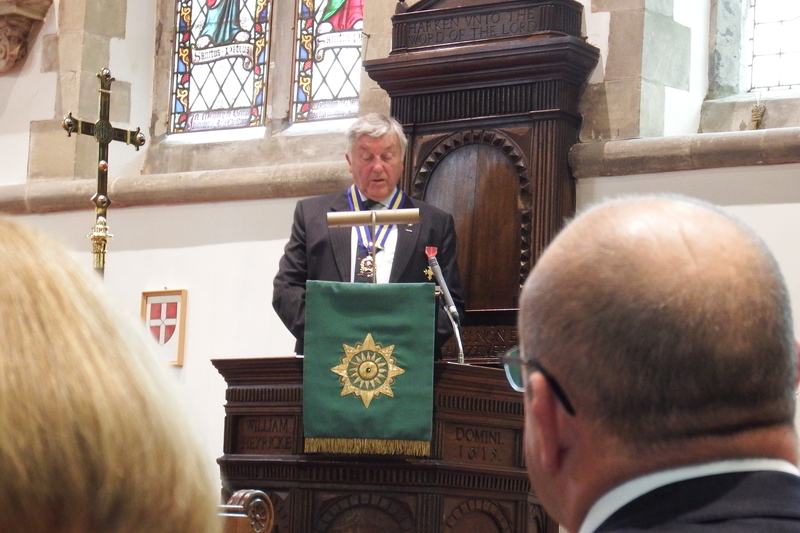 A packed congregation watched as our new Branch Standard was blessed and dedicated at St Mary in the Elms Church in Old Woodhouse on Sunday 19 August 2018. 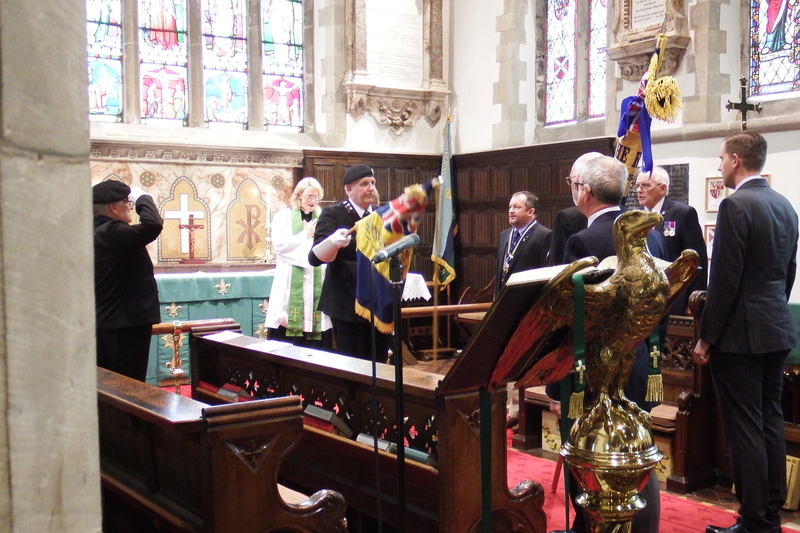 The Mayor of Charnwood, Councillor Christine Harris, and the Mayoress, Cynthia Bradley-Stevenson, were in attendance. 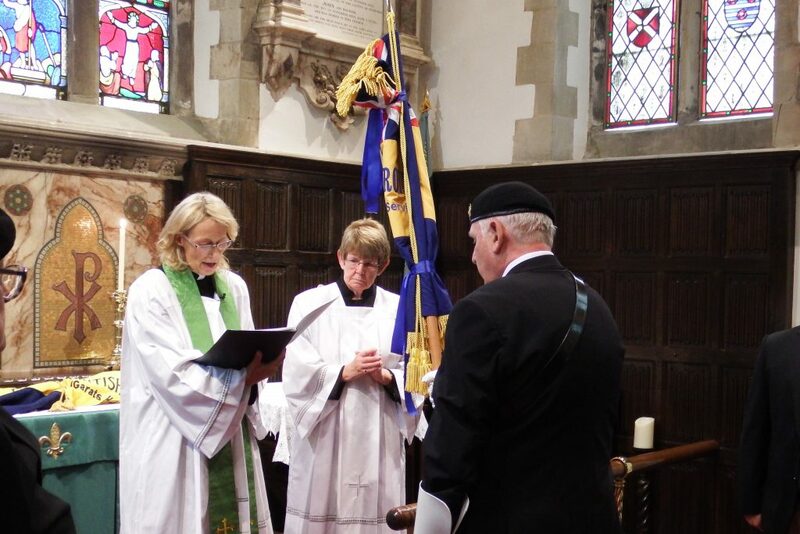 The Reverend Lisa Temperley-Barnes officiated and the ceremonial aspect of the service was orchestrated by the Warwickshire & Birmingham County Parade Marshal, Fred Guy. The Branch Standard Bearer, Dave Lawrence (Ex Int Corps), was escorted by Royal Navy veteran John Swann, National Branches District MSO Lawrence Butler-Perks and Warwickshire & Birmingham County Parade Marshal Lynne Slade-Richardson. 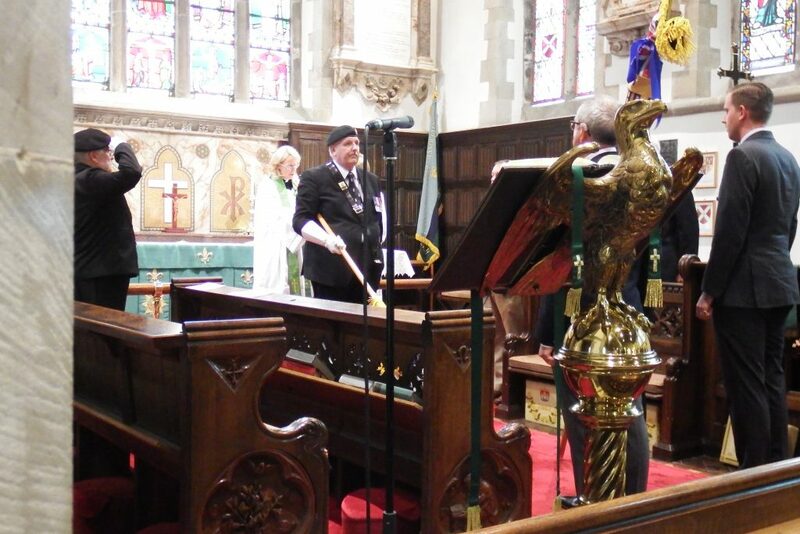 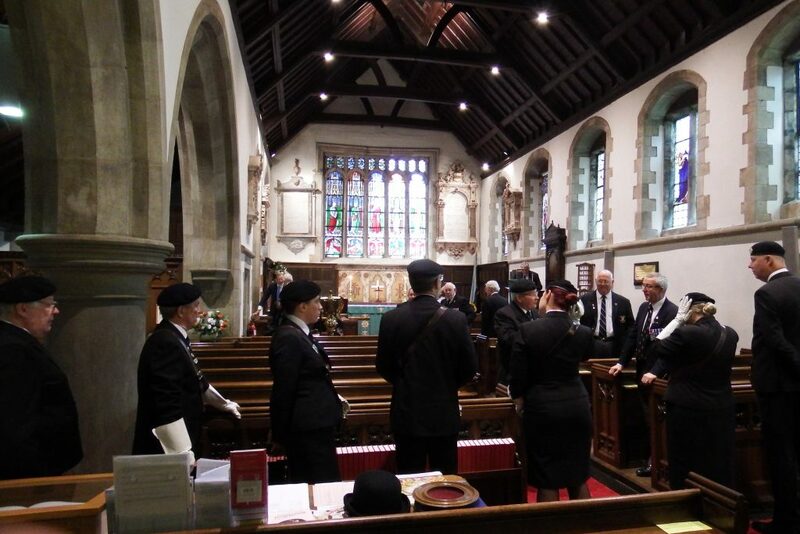 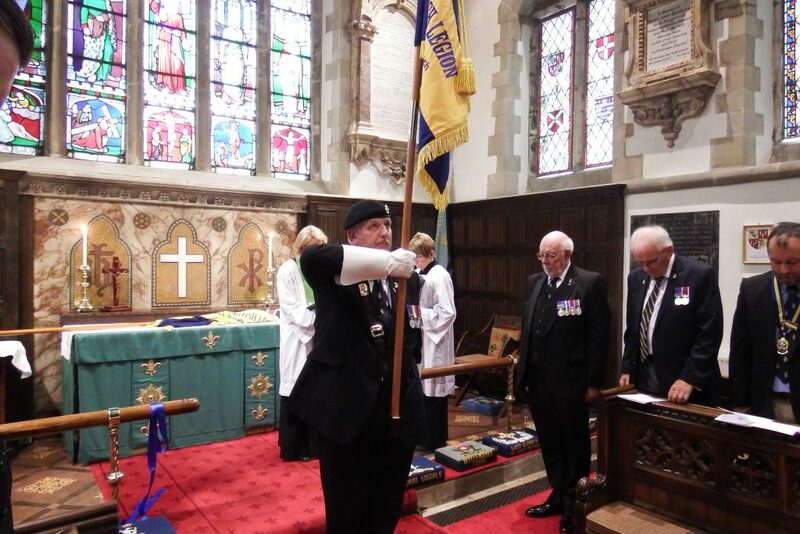 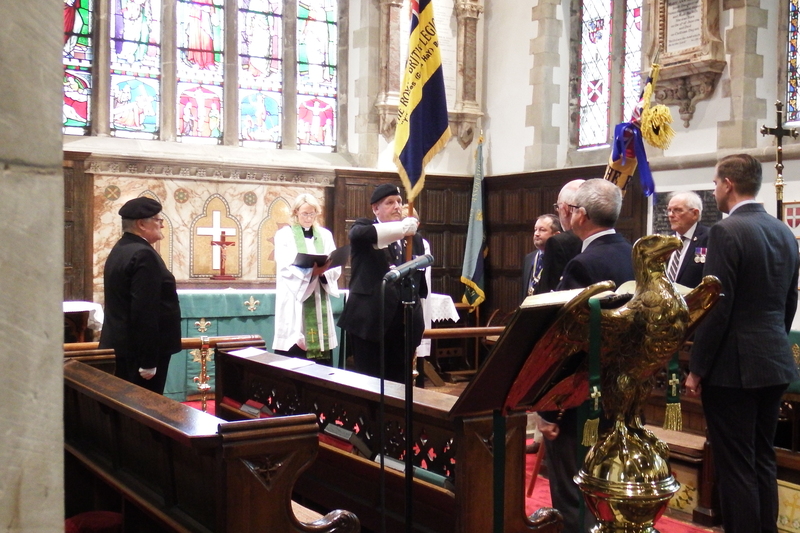 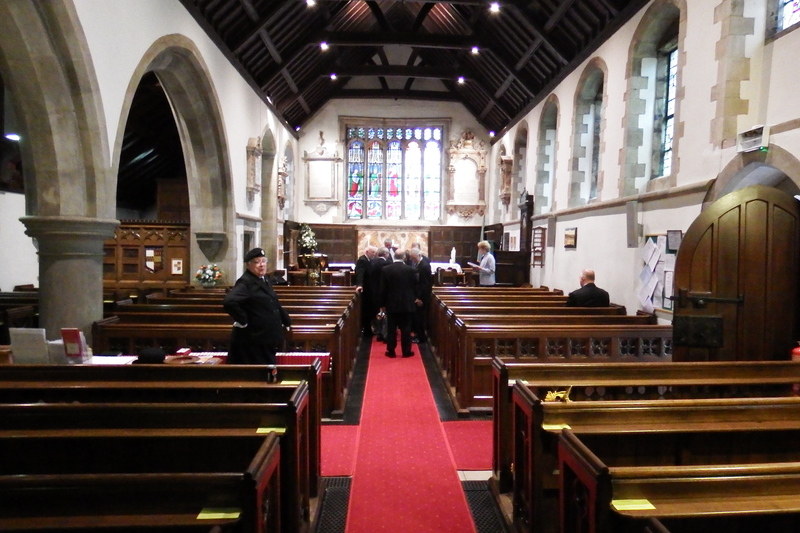 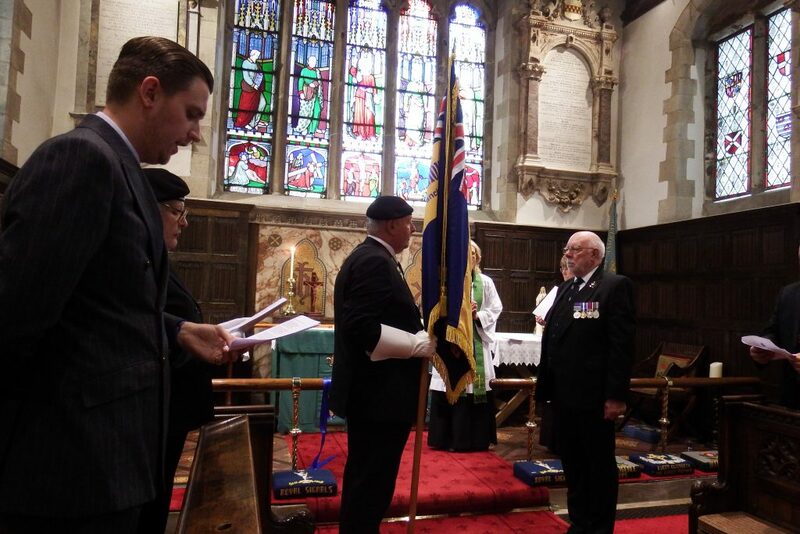 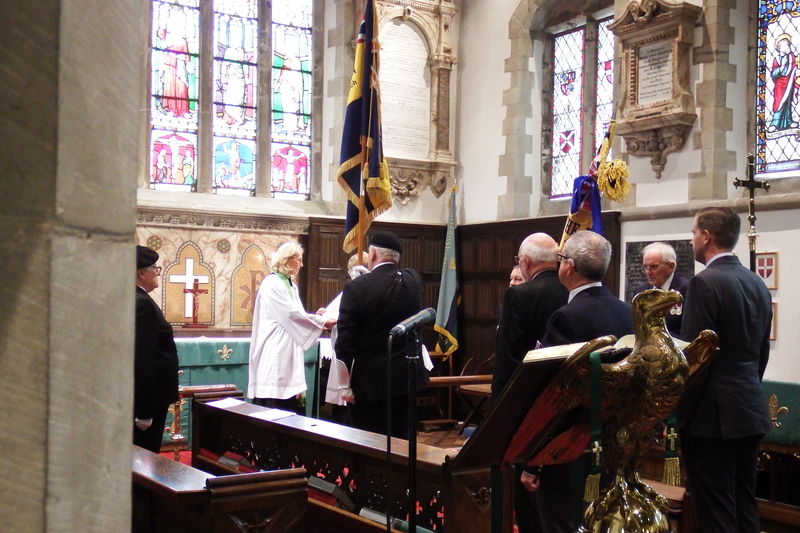 The Branch Chairman, RAF veteran Nick Berry handed the old Standard into the safekeeping of the church. 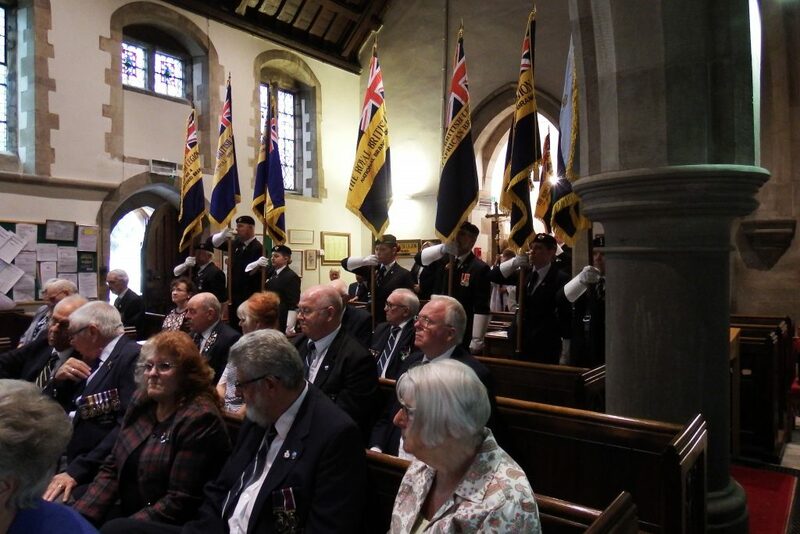 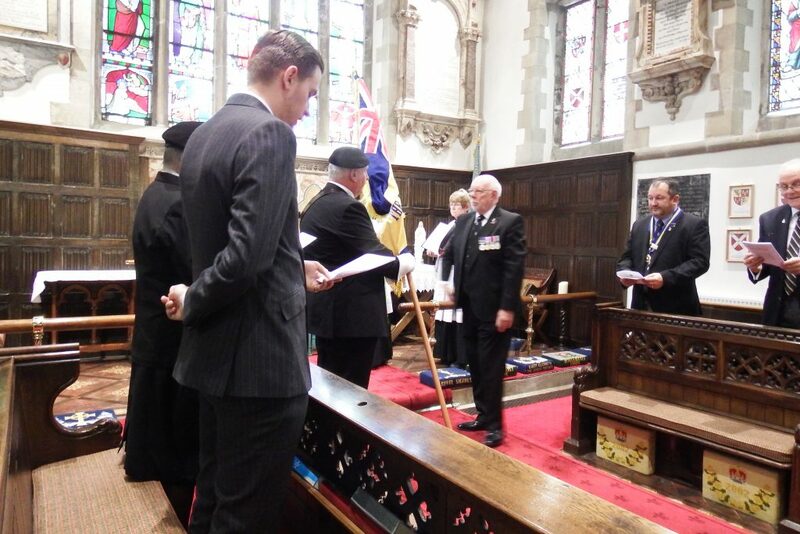 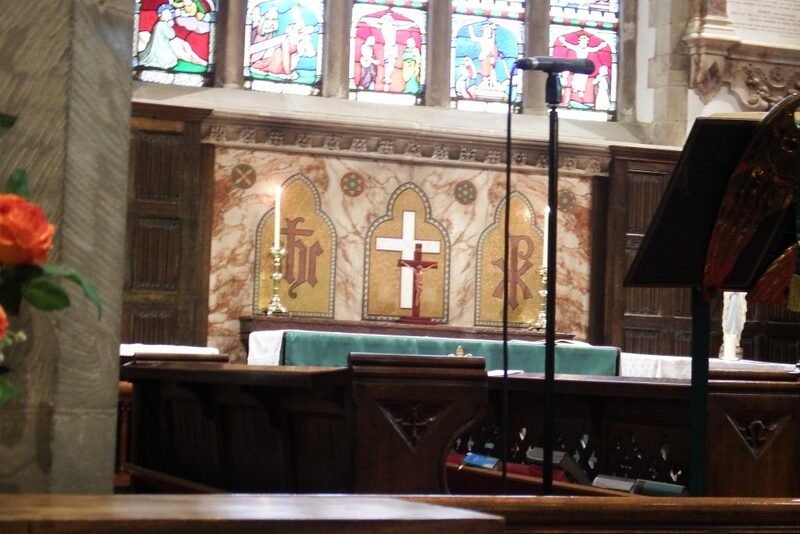 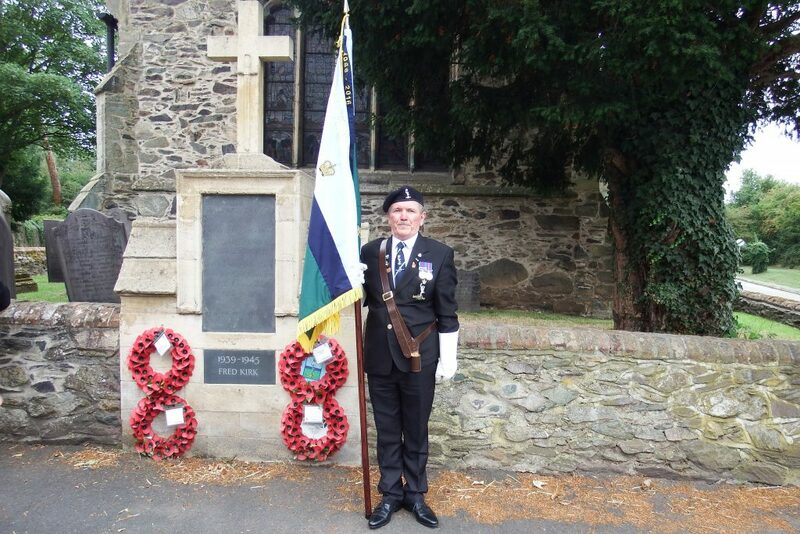 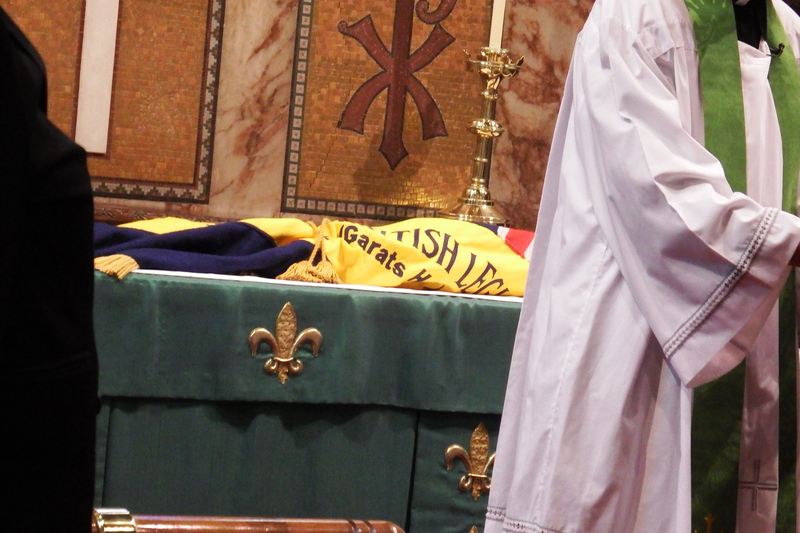 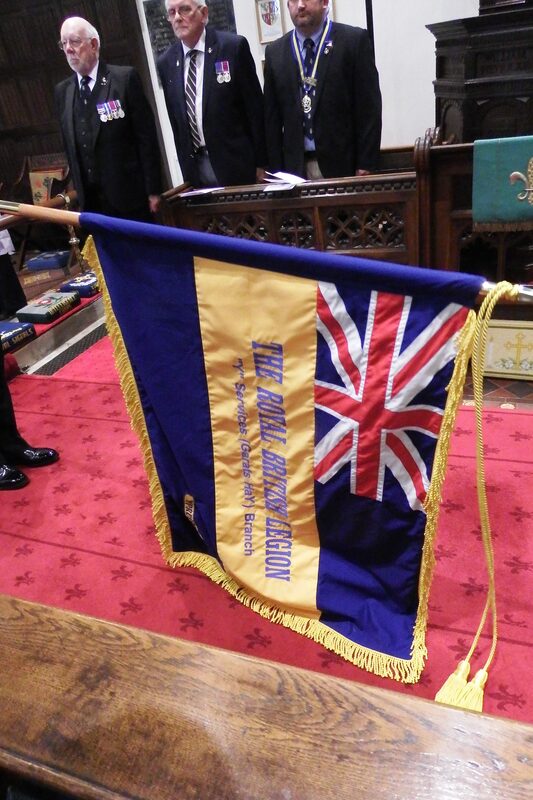 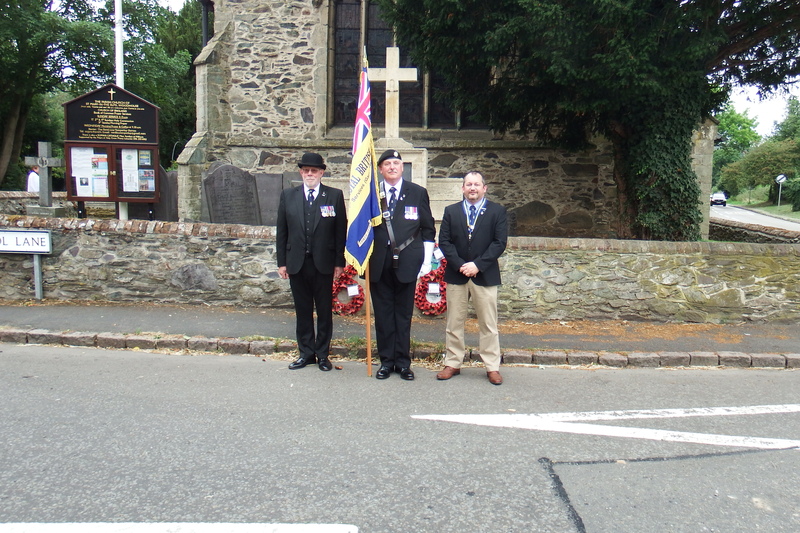 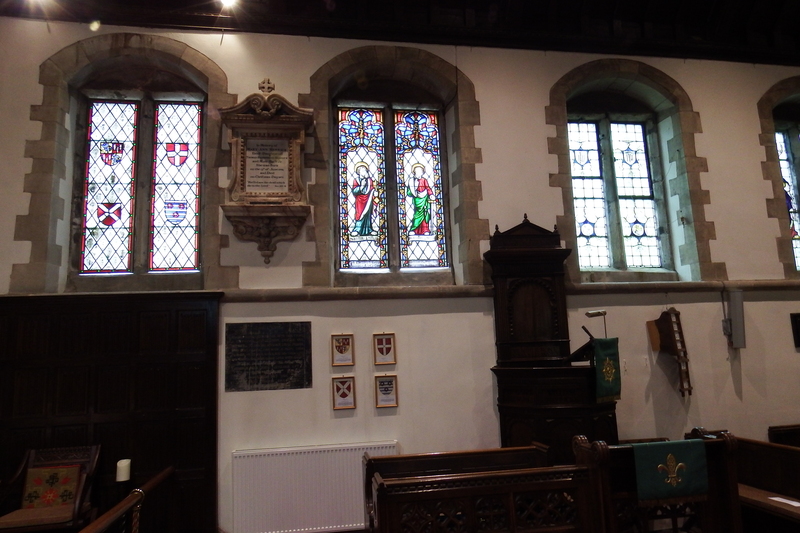 The new Standard was carried into the church by John Clark, a representative on The RBL Membership Council. 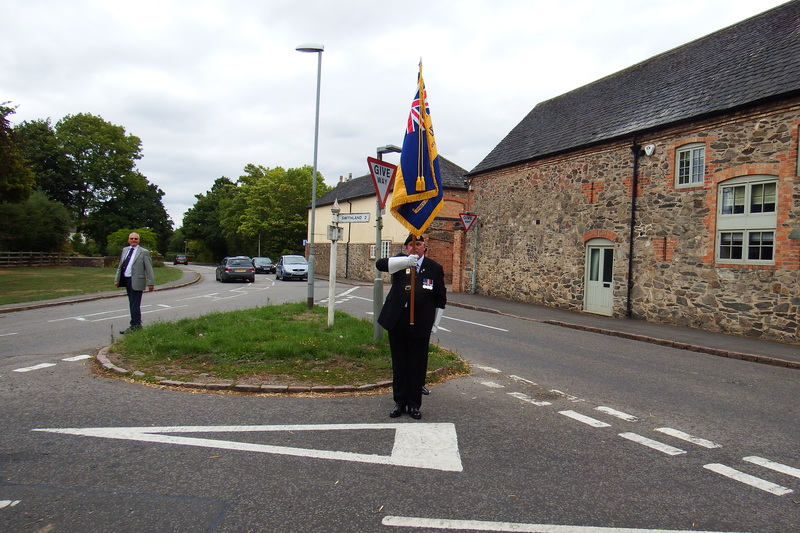 A former Royal Artillery bugler, Bobby Crick, sounded the Last Post and Reveille with the County and Branch Standards from Warwickshire and Birmingham County, National Branches District, South African Veterans and the Royal Signals Association, forming a guard of honour. Branch President Colonel (Retd) Eric Sambell, told the congregation that it was fitting and appropriate that the old Y Services Branch Standard should be laid up in St Marys Church situated as it is almost centrally between the former Garats Hay Camp, where many Y service personnel were trained, and Beaumanor Hall, which was the site of a World War Two listening station. 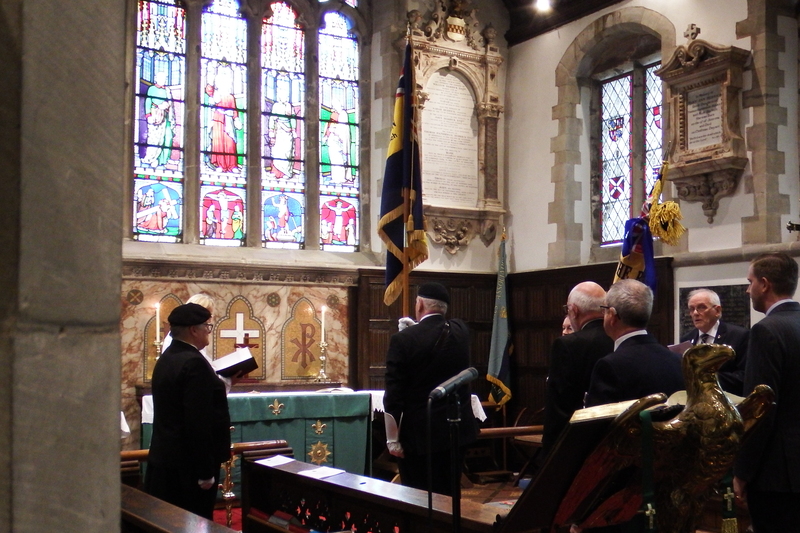 The ceremony included prayers for the fallen and for those currently serving in HM Armed forces. 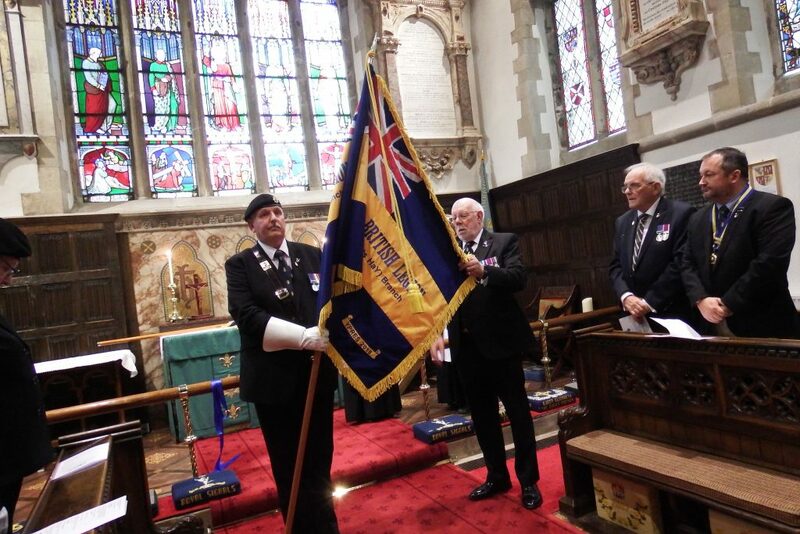 The old Standard was well worn and looked tired after many years of parading at ceremonial events, veterans’ funerals and, more recently, at the Menin Gate in Ypres for the Royal British Legion’s Great Pilgrimage 90. Whilst Prince William and the Prime Minister were at the Amiens Cathedral in Northern France on 8 August 2018 commemorating the beginning of the last 100 days of World War One, over 1200 Legion Standards were on parade, not far away, in Ypres, Belgium, marching in remembrance of the original pilgrimage in 1928 when members of the Legion, with their Standards, comrades of the fallen, widows and families paid homage to those who had died in the conflict by visiting the trenches in 1928. 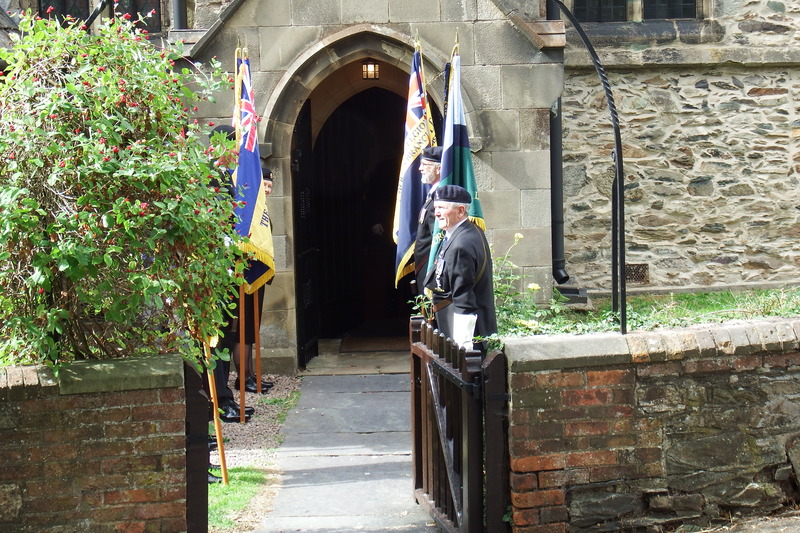 A wreath was laid by the Branch at the Menin Gate in Ypres with a message composed by a student from Welbeck Sixth Form College, located at the former site of Garats Hay Camp. 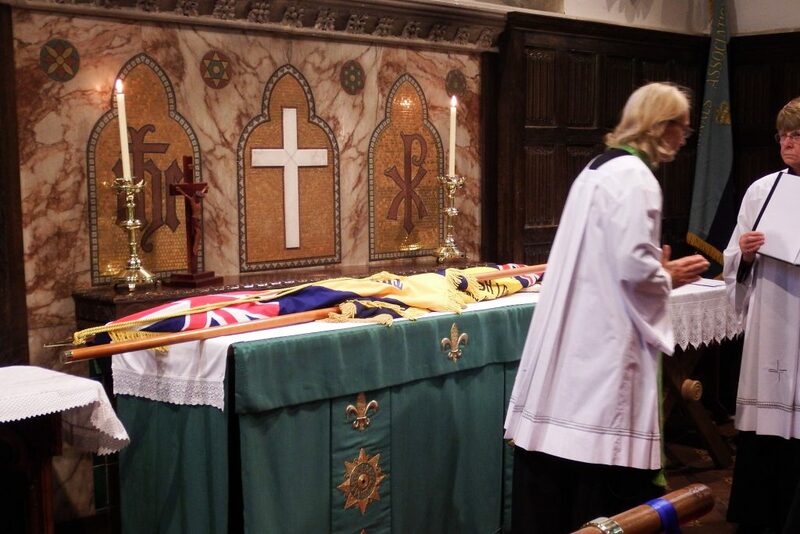 [See separate report]. 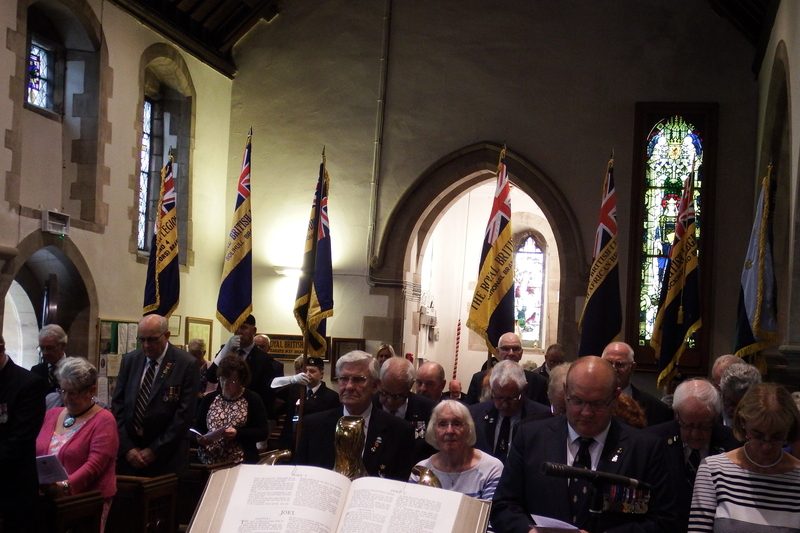 The new Branch Standard proudly displays the emblem “Ypres 2018.” A packed congregation enjoyed light refreshments after the ceremony in the Woodhouse Village Hall. The Honour-Guard with the new Branch Standard.